In which G.M. Norton hands over the reins to his new No. 2 for a hairy update. 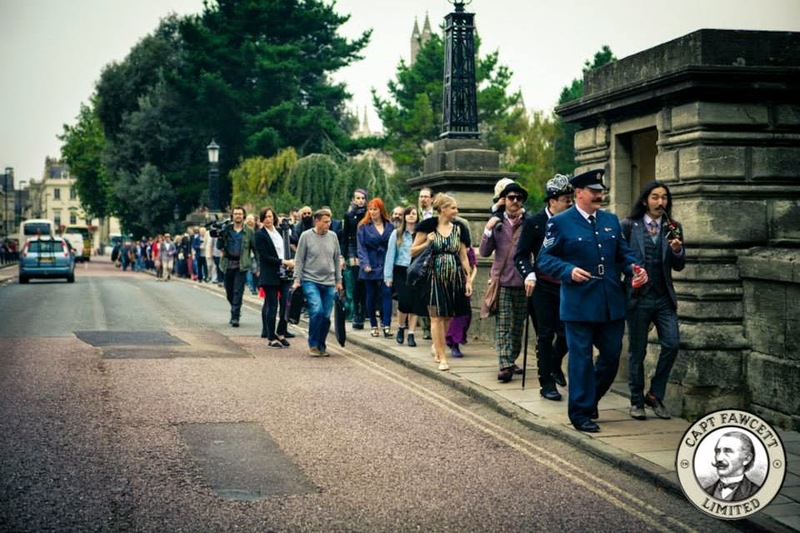 Following Mr. Ryan Pike’s summer guest spot on The Chap Olympiad, he has now filed his latest report. 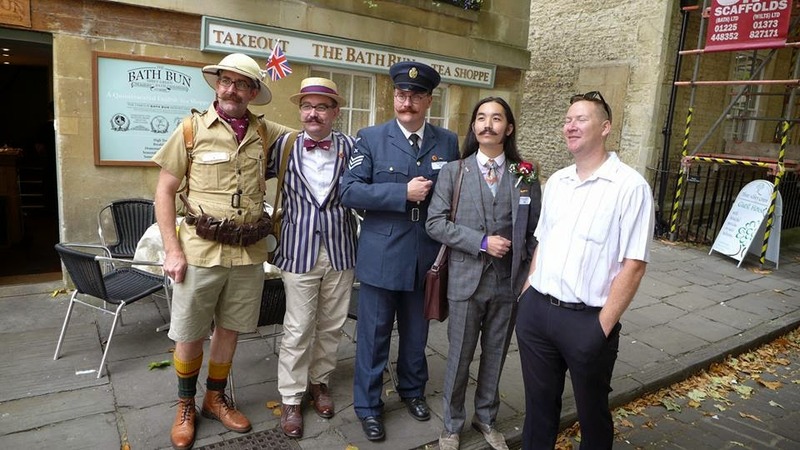 This time, it concerns The British Beard & Moustache Championships held last weekend. The city of Bath is well known for its magnificent architecture and culture, the Roman presence, the magnificent Abbey which marks over 100 years of history and the splendid catacomb of shops, cafes and bars that line the winding back streets. This weekend the city was more vibrant than ever as not only did it host a local rugby game filling the streets with supporters dressed in blue, white and black but also a Jane Austin convention which saw many don period costume and parade through the town, transforming the area to a time long forgotten. However besides all this splendour, there was another very important occasion hosted by the city. Early risers strolling through the Pavillion Gardens about 0930 will have noticed a curious array of ladies and gents assembling for a parade, the men all having some form of facial hair and many of the ladies wearing fake, homemade beards and moustaches. 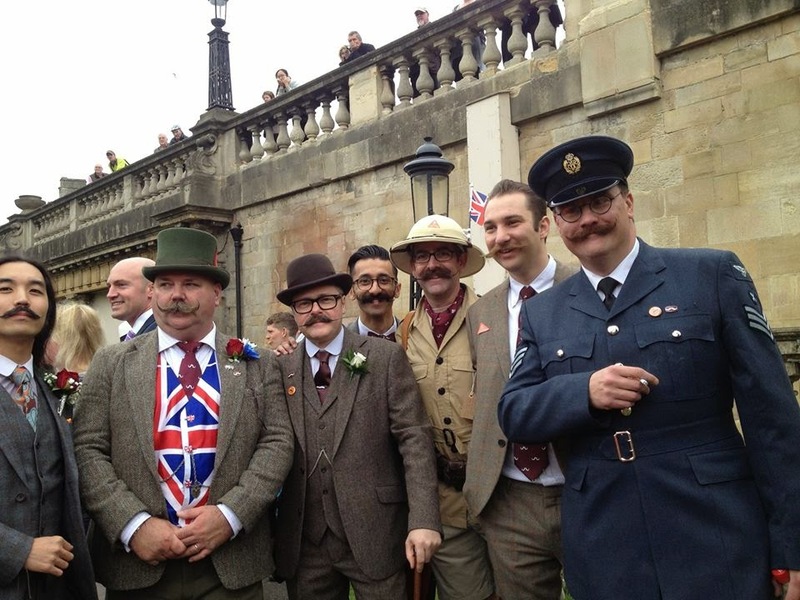 Not an everyday sight you may well say, but the 13th September marked the occasion of the second British Beard and Moustache Championships which is held every two years (the previous event being held in Brighton in 2012). The crowds of hirsute people soon swelled and beards, sideburns and moustaches lined up and paraded from the gardens, across the bridge to the Pavillions for the beginning of the day long competition. All walks of life assembled from city types sporting trim cut ‘business beards’ to the more traditional long beards (many measuring over 12 inches in length! ), to styled mutton chops and a plethora of moustaches heartily supported by numerous Handlebar Club members. 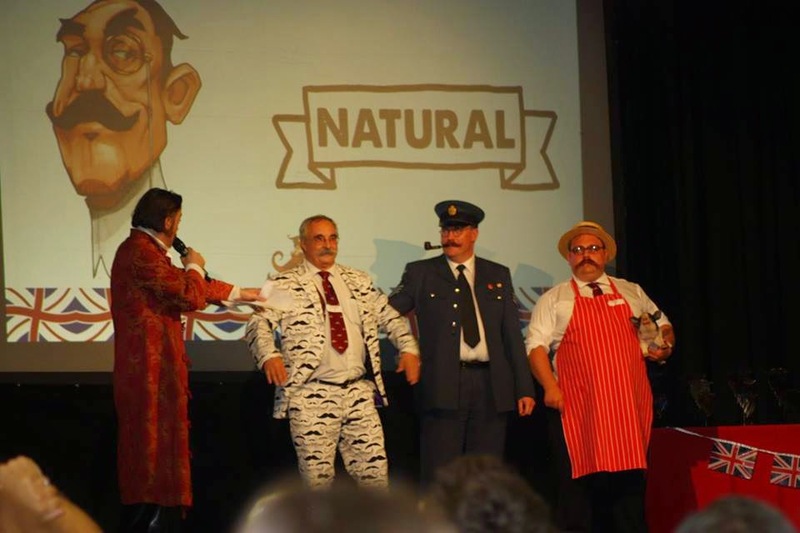 I had gone along to this event as it was my first competition and being an avid Handlebar Club member, thought it best to throw in my hand and have a go at the ‘natural’ moustache competition (unwaxed with no artificial aids). My lip weasel tends to grow out of my head as a natural handlebar with very little input from myself, so I thought it only fitting to join in the fun and give it a bash. Once paraded and registered, all competitors waited for the opening ceremony hosted by none other than The Chap magazine’s ‘Editor at Large’, Michael ‘Atters’ Attree who gave it his usual flair and outrageous panache. 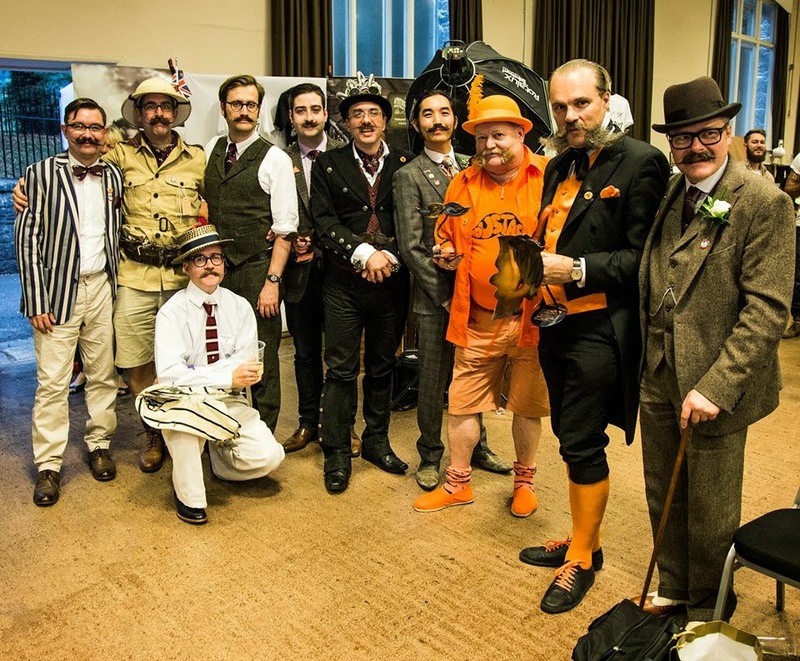 The hall was filled with competitors, spectators, families, photographers and traders all watching avidly to cheer on friends and colleagues and soon the first batch of moustaches were called up to face the crowds. To my surprise the natural category was up first and no sooner as I had settled in to my seat I was told to scoot off to the stage door and get my official number. After introductions from Atters to the assembled crowd, a panel of stern looking judges gave us the once over and we lined up to the side as more contestants filled the stage. Once everyone had had their crack of the whip we were ushered off for the next category to go through the same mill. This procedure continued throughout the day and once all the moustaches had been graded the beards took their place: as a rough guide there were approximately 45 moustache contestants and a mere 200 beards. Some beard categories were a little ‘top heavy’ with over 30 entrants in the class but all were very impressive. As the day progressed, no one was aware of the results or how they had fared and it was only after the children’s and ladies ‘home made beards’ had walked off the stage did the judging finally come to the fore. Keeping the suspense to the last minute, a list of names was read out and those featured were asked to make their way to the eaves where we would be called up in batches respective of the categories we had entered. The list was quite long and ready to go home, I was very surprised to hear my name called a little way from the end – I had been ‘placed’, hoorah! As we were first up we took the stage again and I was joined by Handlebar Club President Rod Littlewood and defending champion Chris Wall from Trowbridge. Atters announced us and knowing the final results kept everyone at the edge of their seats – who would win? Fully expecting a third place I was relieved to find that the honour had gone to Rod who by previous form, was used to coming last (mainly due to his self-induced disqualification attempts). It was therefore down to me and Mr. Wall as to who would get the champions honours and whilst secretly hoping I would be successful, the defending champion got a thoroughly deserved win much to the roar of the crowd. Satisfied that I had done the club proud, I claimed my trophy and with head held high at being No. 2 in the UK, sidled off back home. 1. Stage presence: Win the crowd, win the judges! Do something a bit different, be flamboyant or choose an outfit that people can relate and warm to. Look at the winners of previous competition to see what they have come up with in the past. 2. Synchronise your look: It’s not all about the moustache, it is not all about your outfit but it is both of them together! Make sure you choose an outfit that suits your moustache and vice versa. 3. Keep it neat, shapely and clean: the judges look for a well groomed look. Length may not necessarily be important but a thick, tidy moustache/beard which has been shaped nicely will always win points. 4. Join a beard or moustache club and get in with the scene. 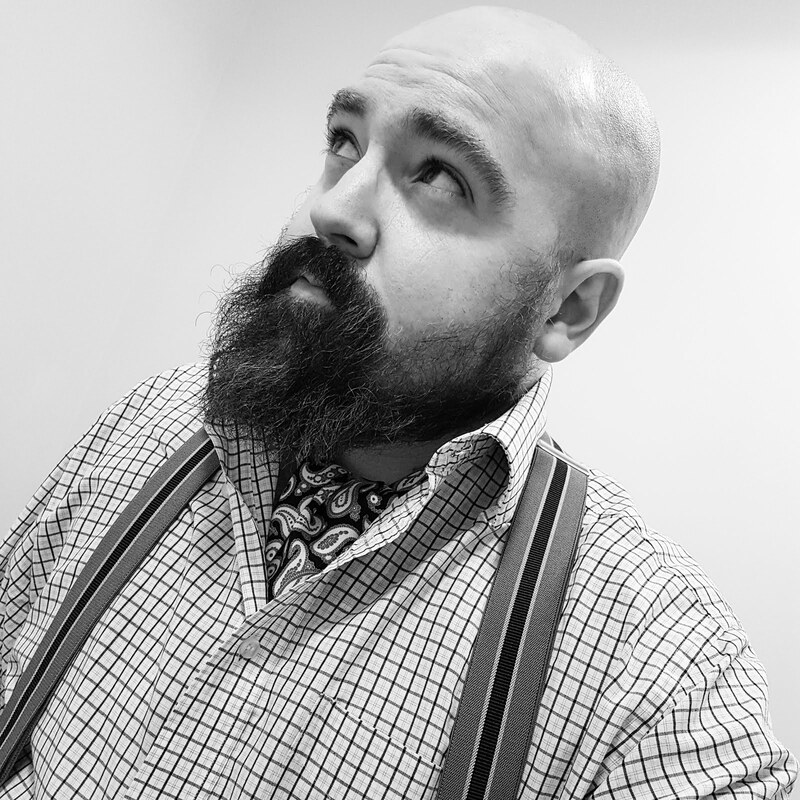 Not only will there be top tips galore on how to care for your chosen facial hair but you will often glean valuable knowledge on how to compete. 5. Smile, enjoy yourself and be part of the crowd when not on stage – it is a fun day out and others will appreciate you cheering them along. With Movember rapidly approaching, perhaps this could be your opportunity to start? Thanks awfully to Mr. Pike for reporting on his hairy escapades. 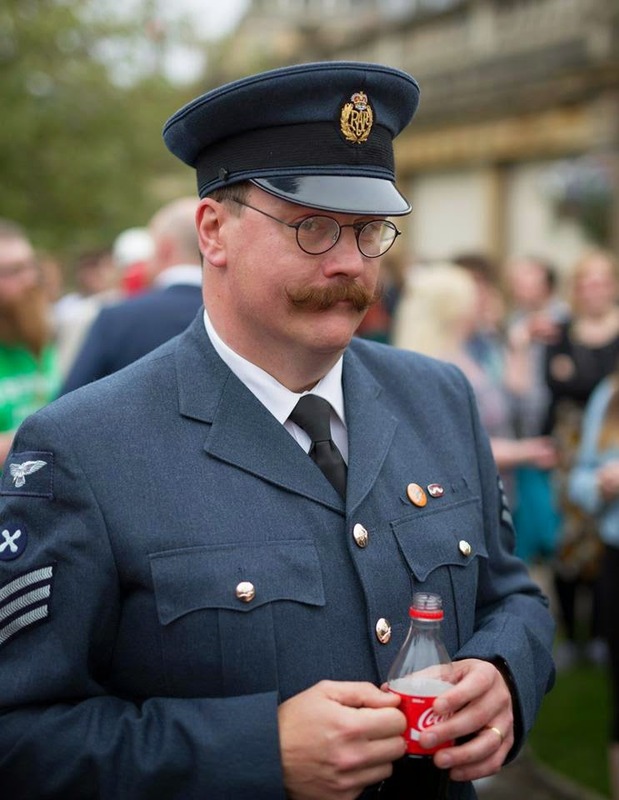 Sporting the second finest natural moustache in Blighty is quite an achievement – congratulations, old sock! 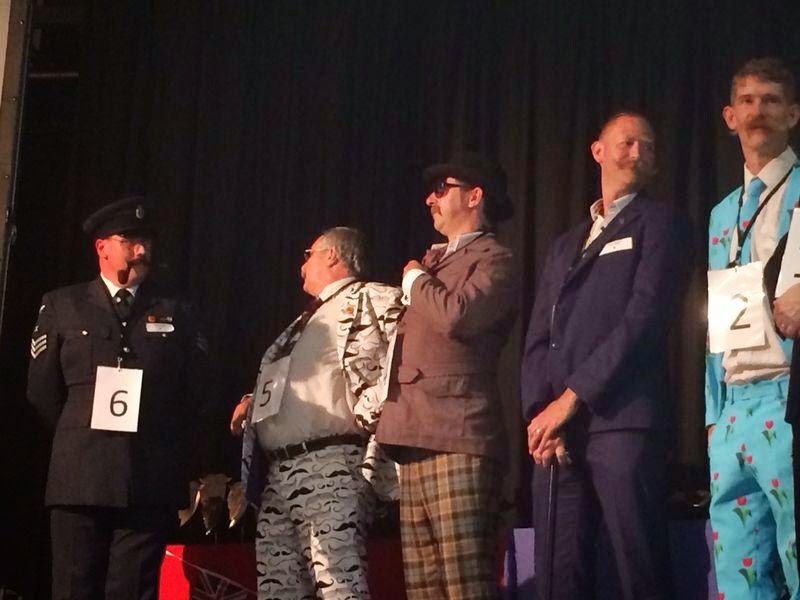 Special congratulations to all those that emerged victorious, including Handlebar Club members, Mr. Alan Spencer (pictured above, head to toe in orange) who won the Freestyle category and Mr. Chris Wall who regained his Natural Moustache crown (pictured earlier in the butcher ensemble). Mr. Pike did a super job reporting for me! This kind of event is what makes Britain great.